We have successfully taught an extensive array of clients. From business and industry to governmental agencies, educational institutions, and various organizations, we have been hired to train people just like you. 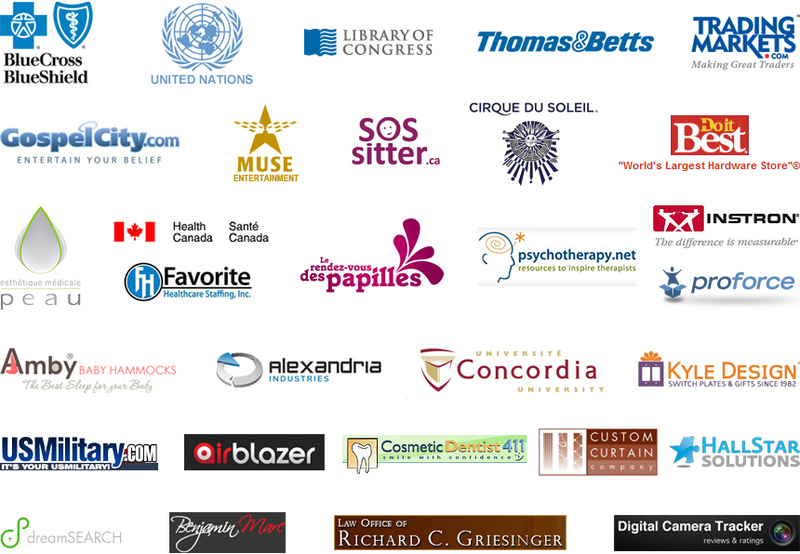 The companies listed below represent a partial list of clients to whom we have provided training services.